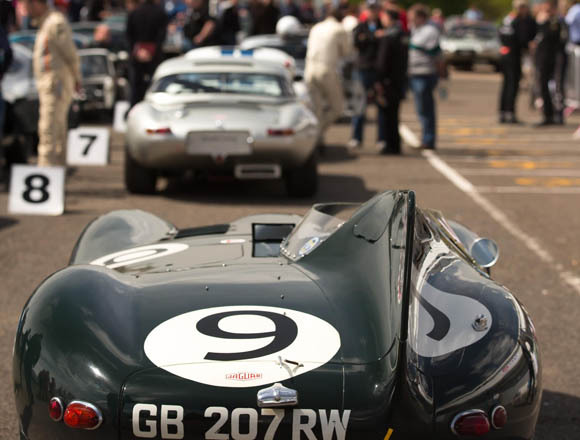 As we head towards the second season of the very cool Jaguar Classic Challenge, Le Mans Classic is confirmed for inclusion in the all-new race calendar for 2016. 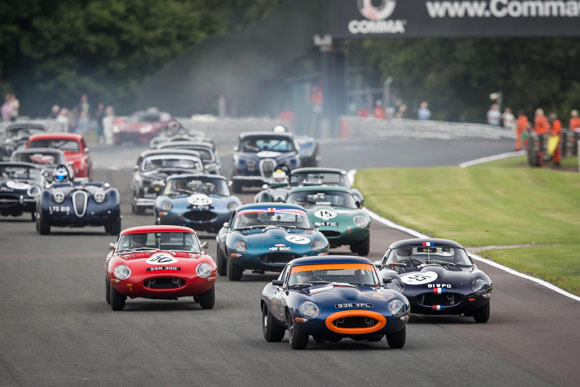 The Le Mans Classic will be one of the major highlights of the forthcoming season that will see a diverse field of pre-1966 Jaguars going wheel-to-wheel in the competitive single-marque series. 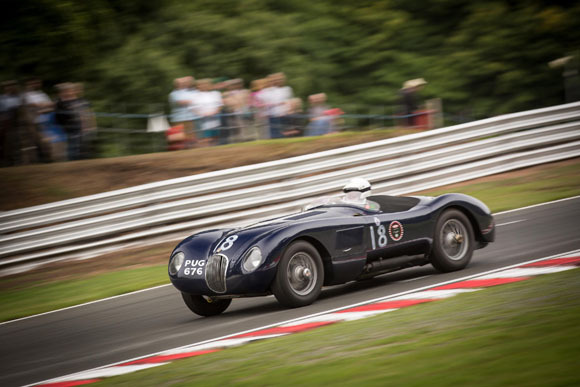 Jaguar has a long and successful history at Le Mans, with the marque first winning there back in 1951 with Peter Walker and Peter Whitehead driving the C-type – affectionately known as XKC 003. 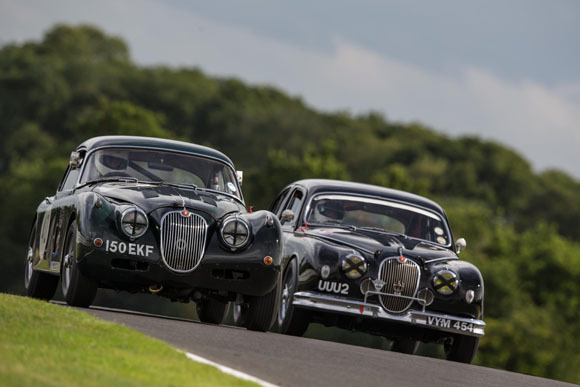 A one-two finish followed this in 1953 with the duo of Tony Rolt and Duncan Hamilton taking overall honours. 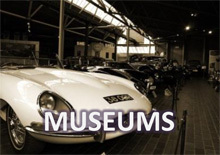 Jaguar dominated Le Mans for three consecutive years in 1955, 1956 and 1957 in the D-type. A further two race victories were to follow years later in 1988 and 1990 in the XJR-9LM and XJR-12 respectively. 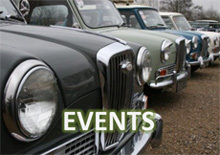 Along with the inclusion of the Le Mans Classic in the calendar, the Jaguar Classic Challenge, run in conjunction with the Historic Sports Car Club (HSCC), will also adopt new technical regulations based on the FIA’s Appendix K framework for cars competing in international historic racing competitions. 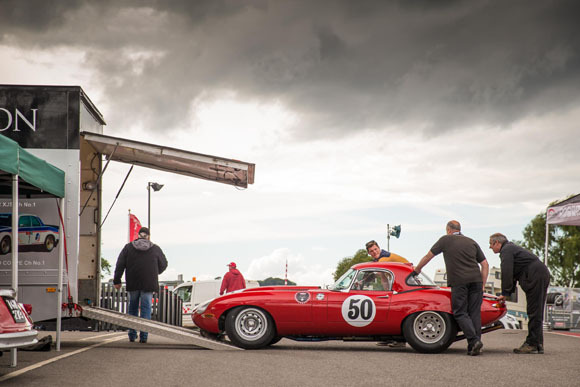 These regulations pay particular consideration to a car’s period specification and are in keeping with the true spirit of historic motor racing. 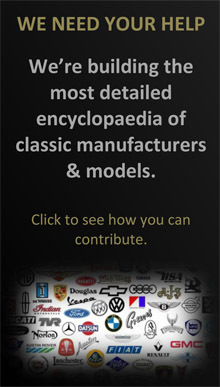 Drivers participating in this year’s Classic Challenge will now also qualify to enter many other international historic races that run these standardised set of rules. 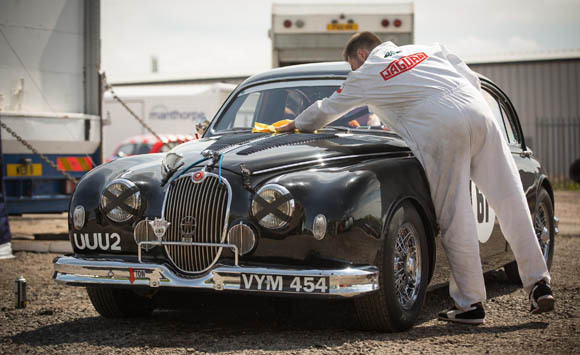 Tim Hannig, Director, Jaguar Land Rover Classic, said: “Jaguar’s wonderful history of racing at Le Mans will add to the spectacle of the Jaguar Classic Challenge. 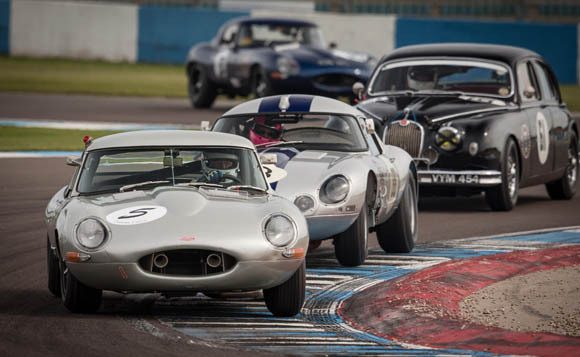 Watching a diverse array of pre-1966 Jaguars racing on the iconic circuit, some of which even raced there in period, will surely be a sight not to be missed. “The racing and camaraderie between the drivers during the inaugural season was fantastic to witness and the new regulations will enhance the experience for both competitors and fans alike making it a fitting tribute to the brand’s rich racing pedigree.